I've used the PSP Neon since its first release. Whenever I needed to do major sonic surgery to an individual sound or sweetening on a stereo buss the Neon is one of my go to equalizer plugins. I'm sure there are some mastering engineers with the Neon in their bag of tricks. 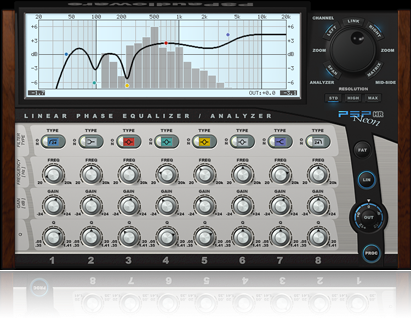 "PSP proudly presents a new version of their flagship mastering equalizer plug-in - PSP Neon! To overcome the most significant limitations of PSP Neon HR version 1 they decided to develop additional versions of the plug-in, creating the Neon Suite which covers both mastering and mixing applications. Version 2 of PSP Neon comes in three flavors: PSP Neon HR, PSP Neon STD, PSP Neon Mix. 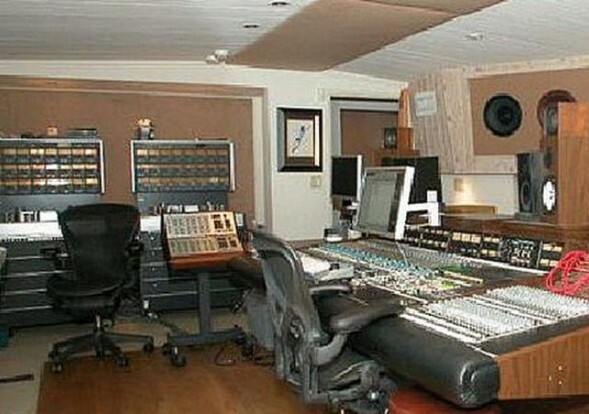 But wait, there's more—all three plug-ins share some new exciting features! Check them out!" Starting from 1st July 2011 regular price $249* will be applied. 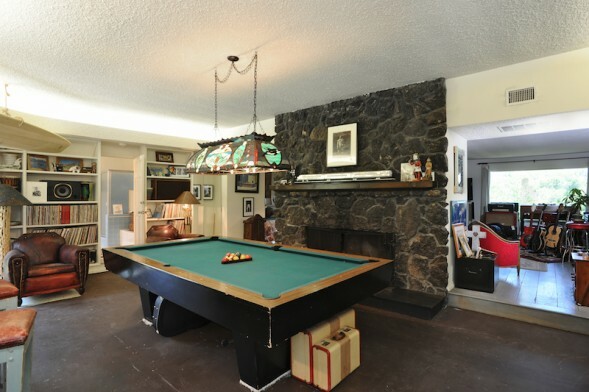 "The studio is currently owned by Beej Chaney, singer and guitar player for the 1980s new-wave band, “The Suburbs.” Chaney renovated and updated the studio." 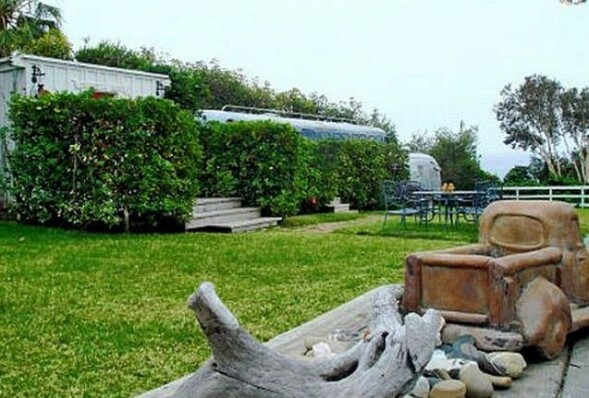 This Malibu music landmark is currently on the market for the first time in 30 years for $4.1 million. 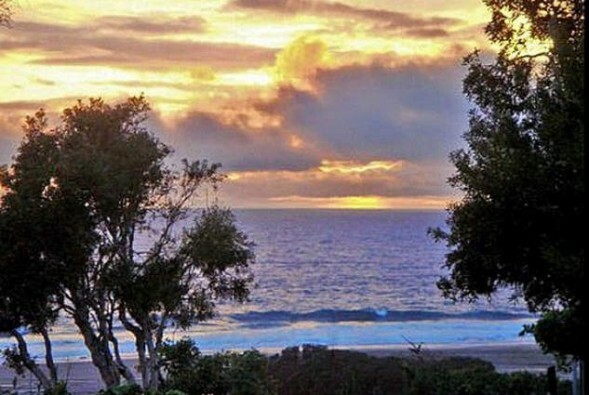 Shen Schulz of Sotheby’s International Realty, Malibu, has the listing. 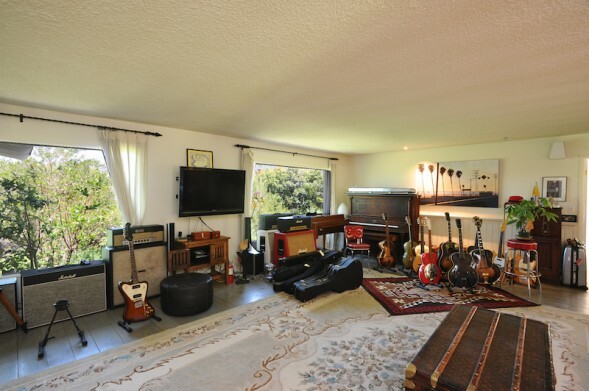 Visit the Shangri-La website for more information on this historic studio and click on the STUDIO link for a list of the great vintage gear and the HISTORY link to learn about its beginnings as an upscale bordello to its current iconic status in the annals of music.